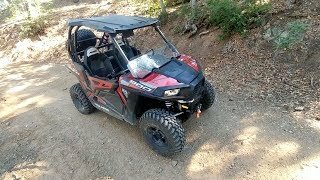 This new 2018 Polaris RZR 900 EPS ATV for sale has 0 miles. The color is White Lightning. 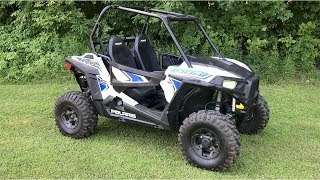 It is offered for sale by Country Sports Inc. and located in Wisconsin Rapids, WI. The listing # is 20492. 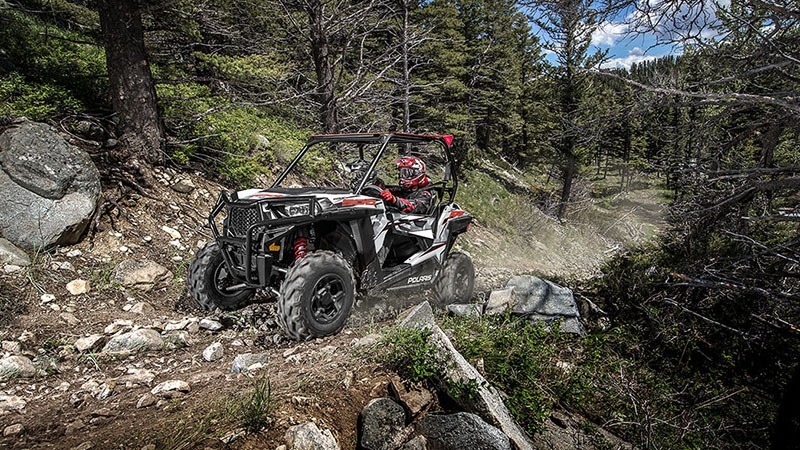 THE FASTEST TRAIL-WIDTH RZR The RZR 900 is the most powerful, fastest accelerating trail-width RZR available. 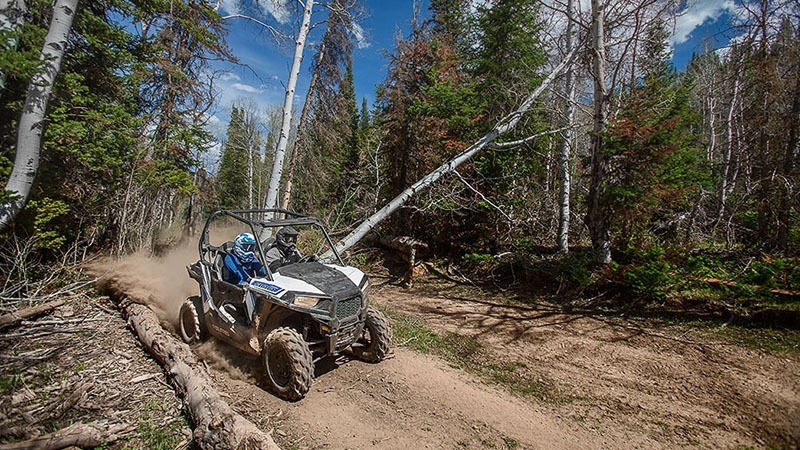 Featuring 75 hp engineered into a 50 in. 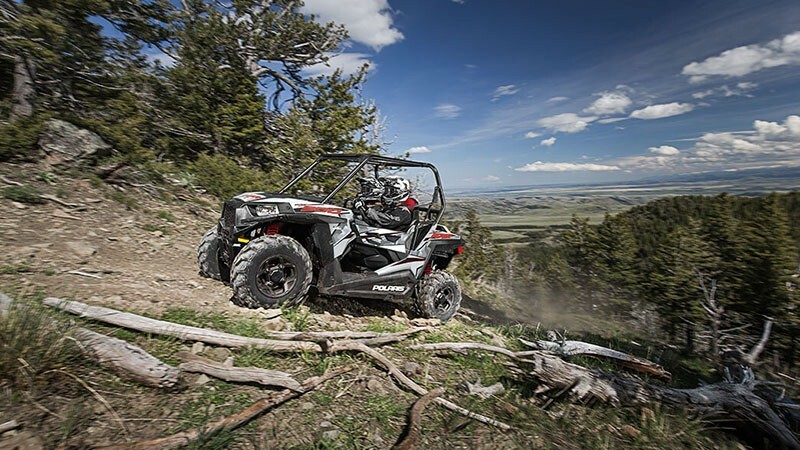 frame, you&apos;ll experience the thrill of RAZOR SHARP PERFORAMNCE on width-restricted trails. 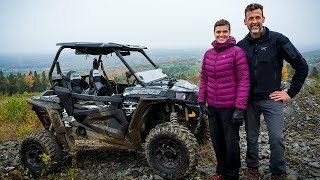 The average price of a 2018 ATV for sale is $10787.63. 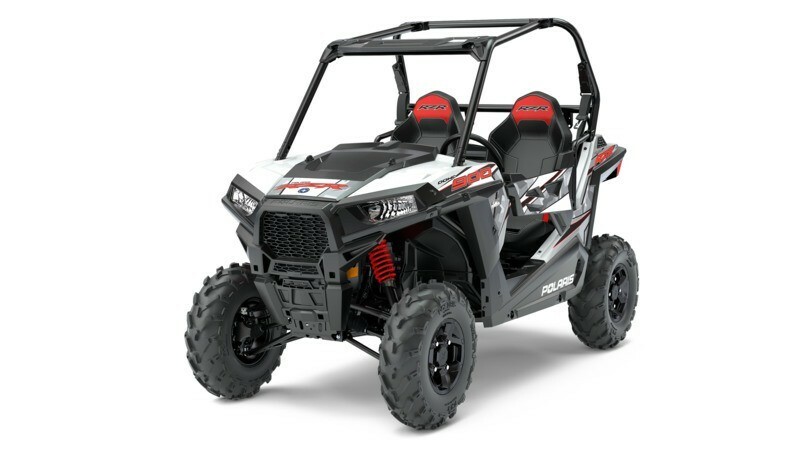 This model is priced $4011.37 more. 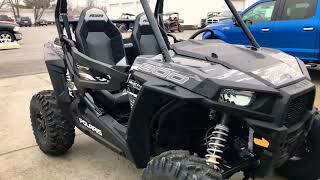 The average price of a 2018 Polaris ATV for sale is $12055.11. This model is priced $2743.89 more. 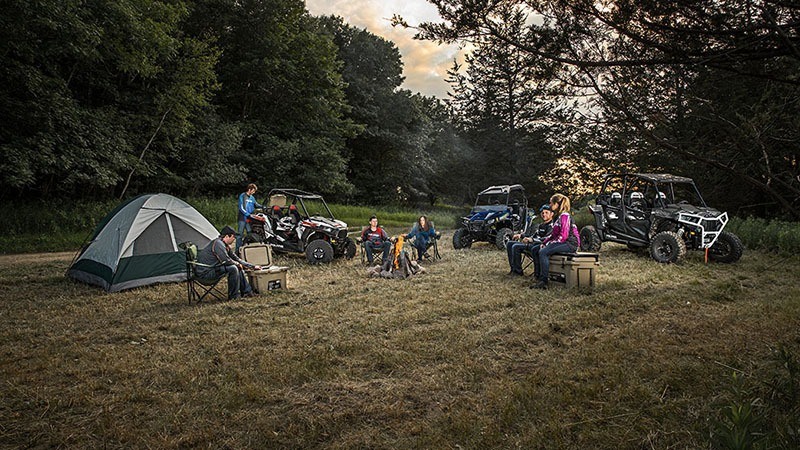 There are 2081 Polaris ATVs for sale within 150 miles of Wisconsin Rapids, WI. 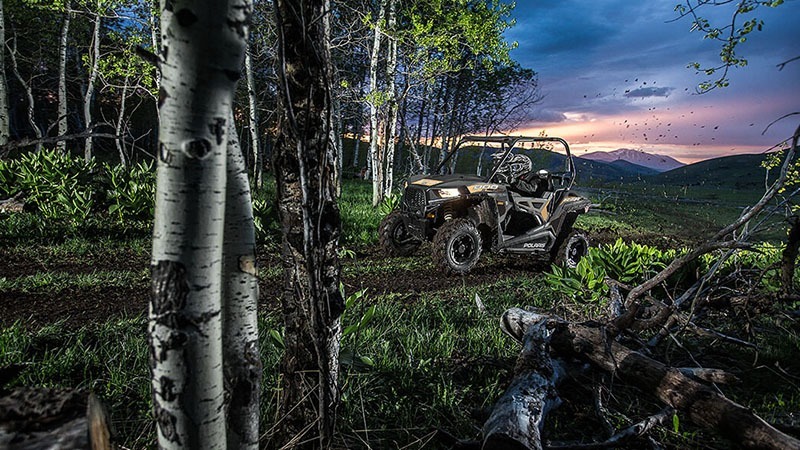 If you looked at the average 2017 Polaris ATV for sale it would cost $3656.77 less. 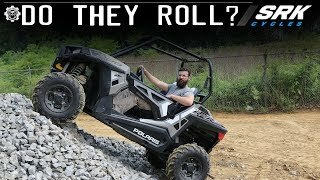 If you looked at the average 2019 Polaris ATV for sale it would cost $742.73 less. 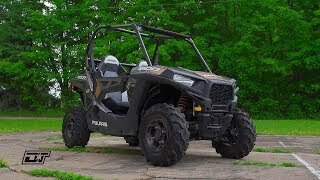 The average price of a 2018 Polaris RZR 900 EPS ATV for sale is $13872.80. 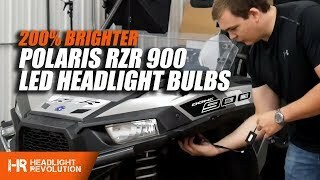 This model is priced $926.20 more. 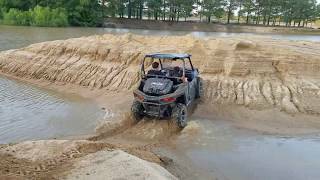 The average 2018 Polaris RZR 900 EPS ATV for sale has 76 miles. This model has 76 less miles. 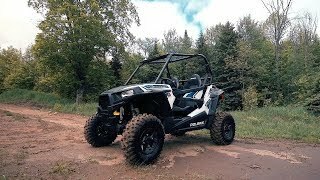 There are 26 Polaris RZR 900 EPS ATVs for sale within 150 miles of Wisconsin Rapids, WI. 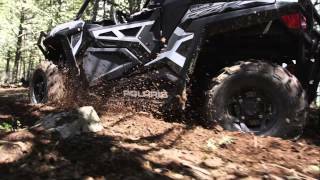 If you looked at the average 2017 Polaris RZR 900 EPS ATV for sale it would cost $2280.00 less. 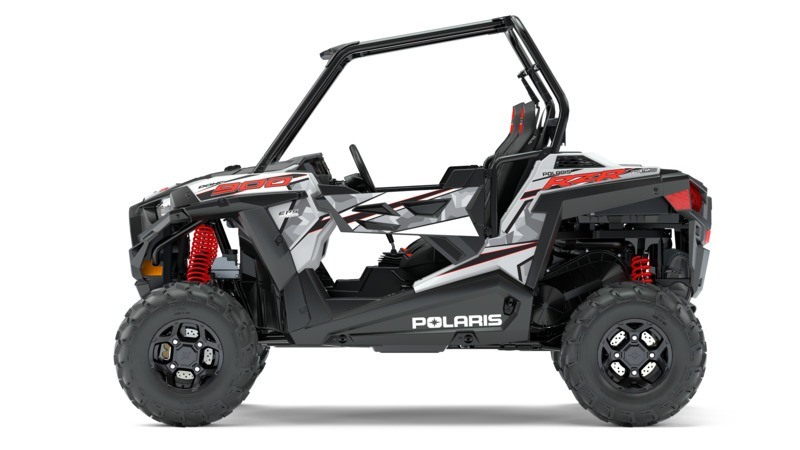 If you looked at the average 2019 Polaris RZR 900 EPS ATV for sale it would cost $213.09 more.